When this card is successfully Normal Summoned, put 1 Spell Counter on it (max. 1). 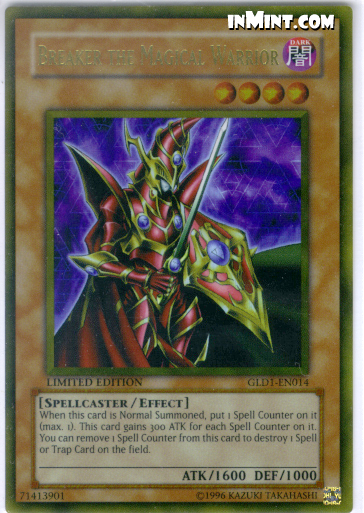 Increase the ATK of this monster by 300 points for each Spell Counter on this card. Also, you can remove 1 Spell Counter from this card to destroy 1 Spell Card or Trap Card on the field.